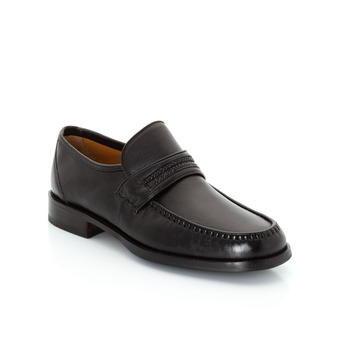 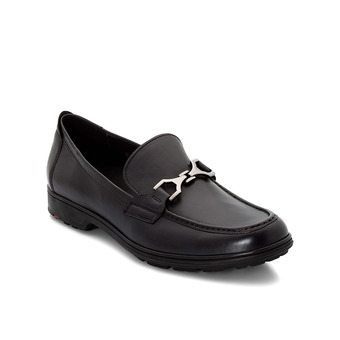 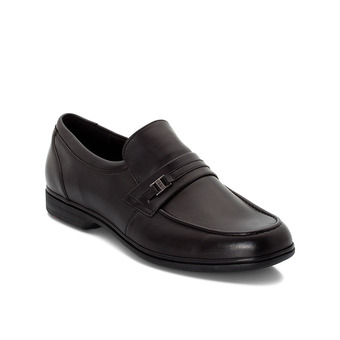 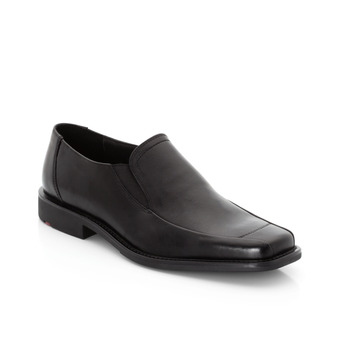 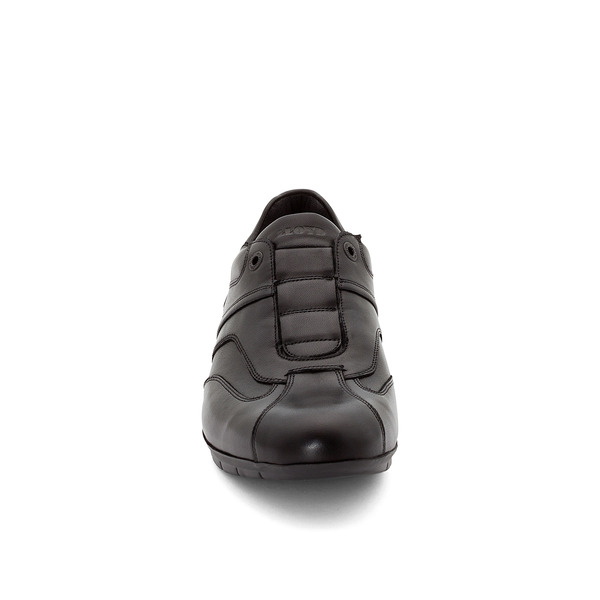 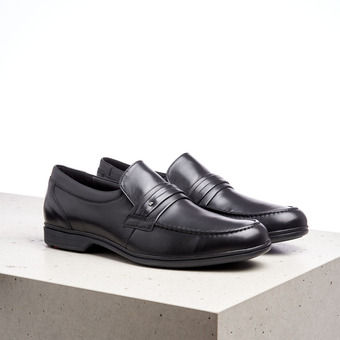 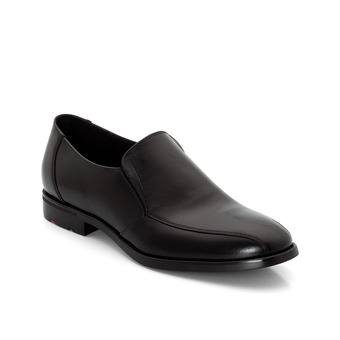 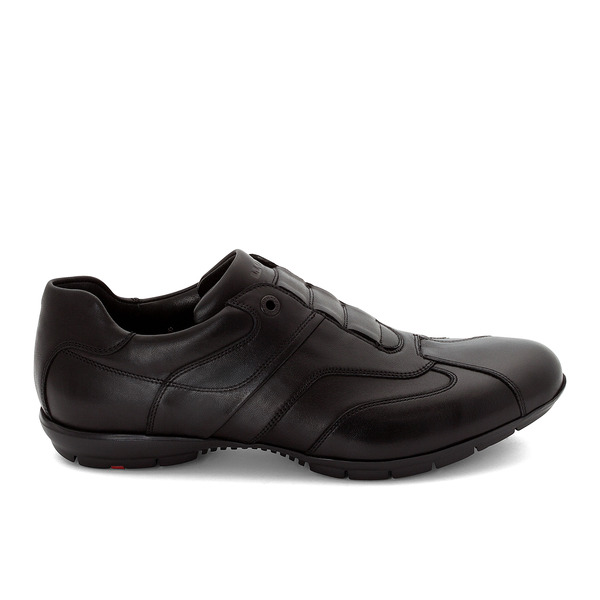 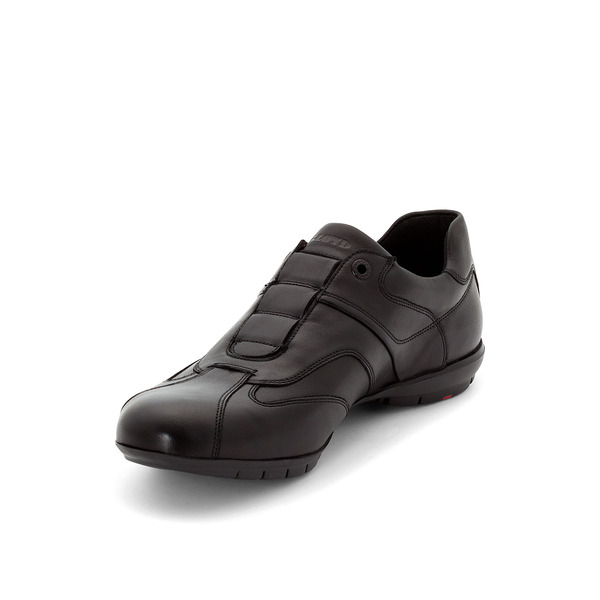 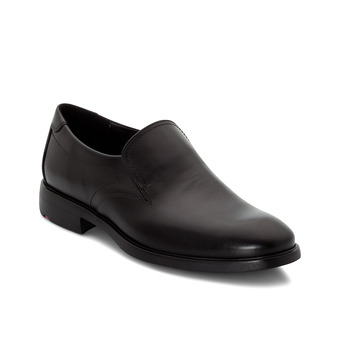 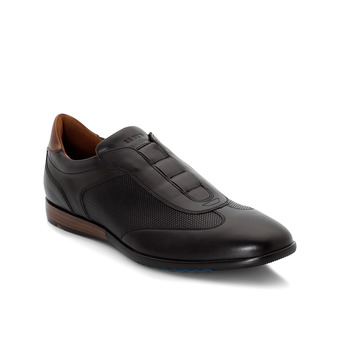 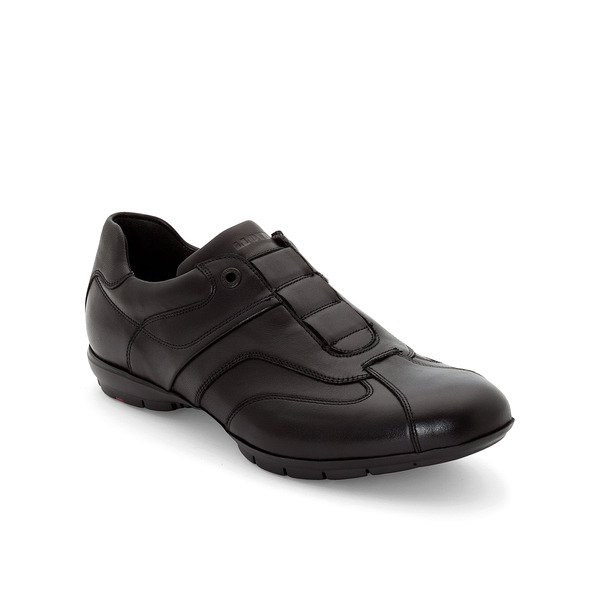 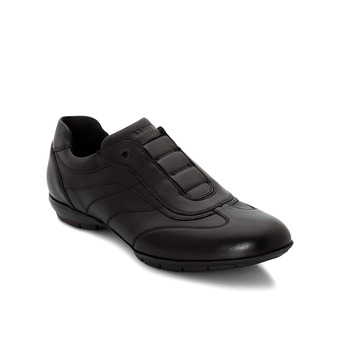 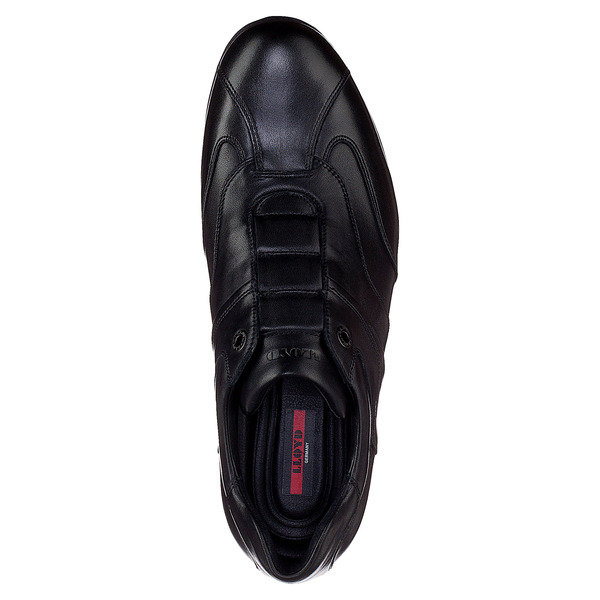 Quality men’s sneaker by LLOYD in a slip-on version. 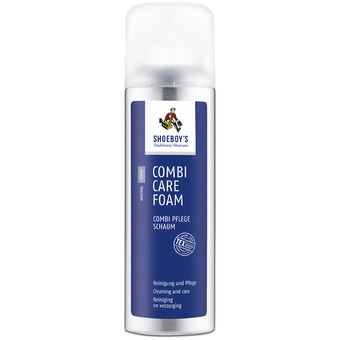 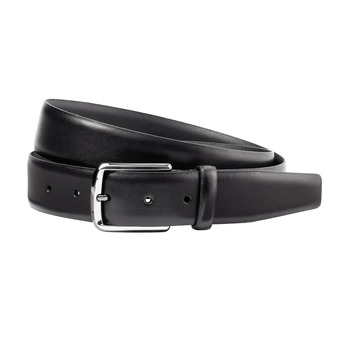 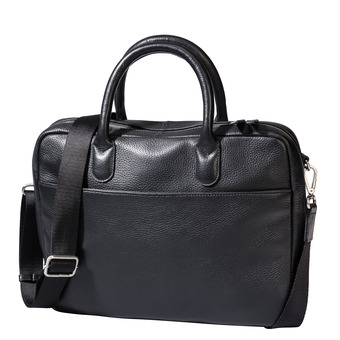 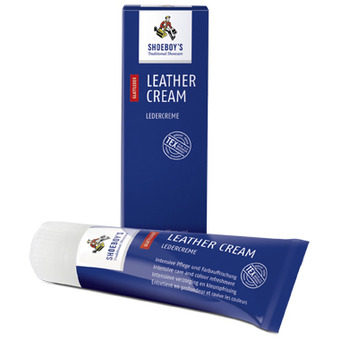 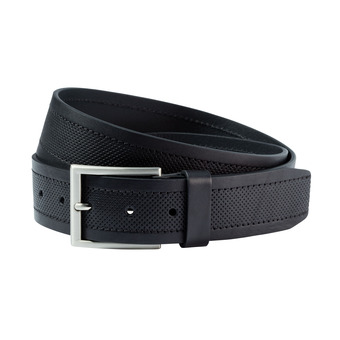 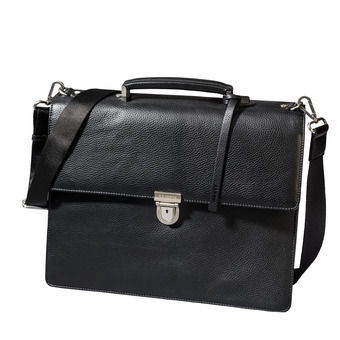 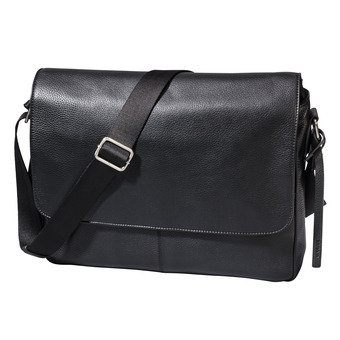 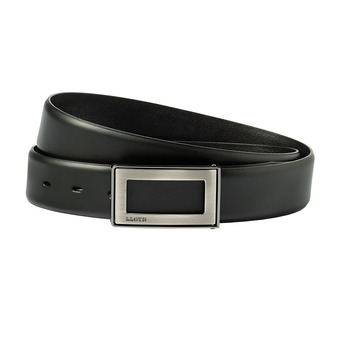 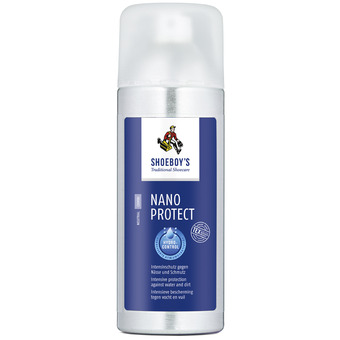 The high-quality calfskin is particularly soft. 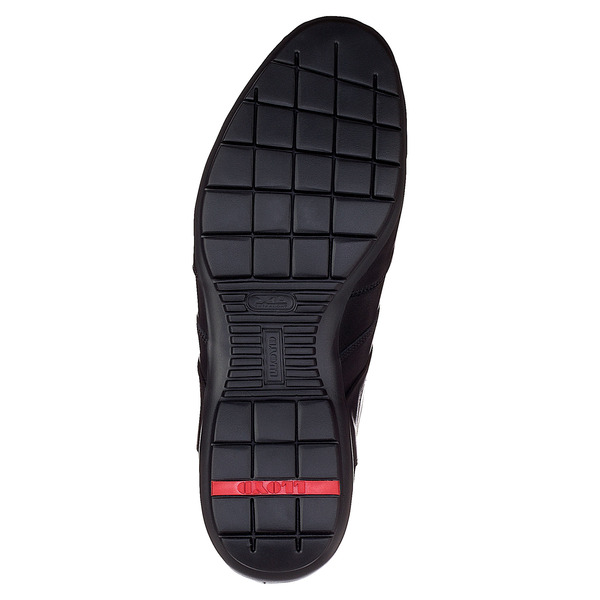 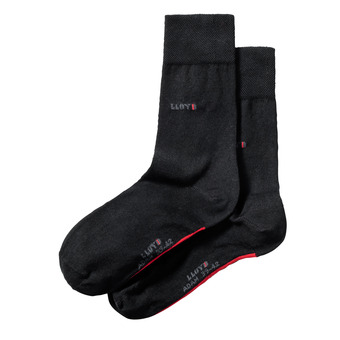 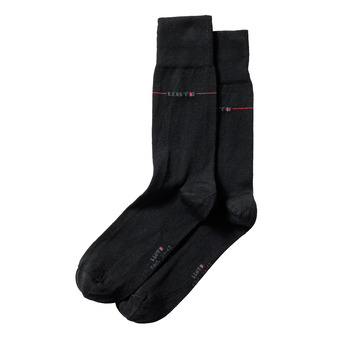 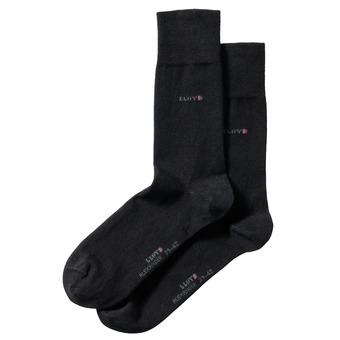 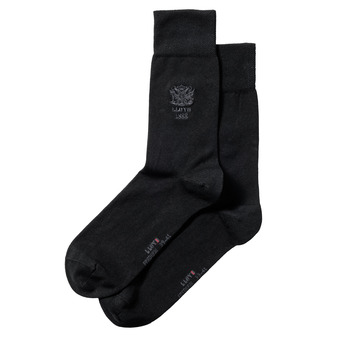 The extra light rubber outsole is especially shock-absorbent and guarantees a soft tread. 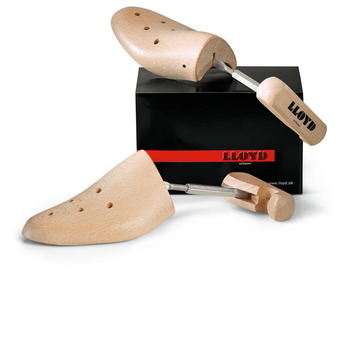 The variable footbed can easily be replaced by a customised orthopedic inlay. 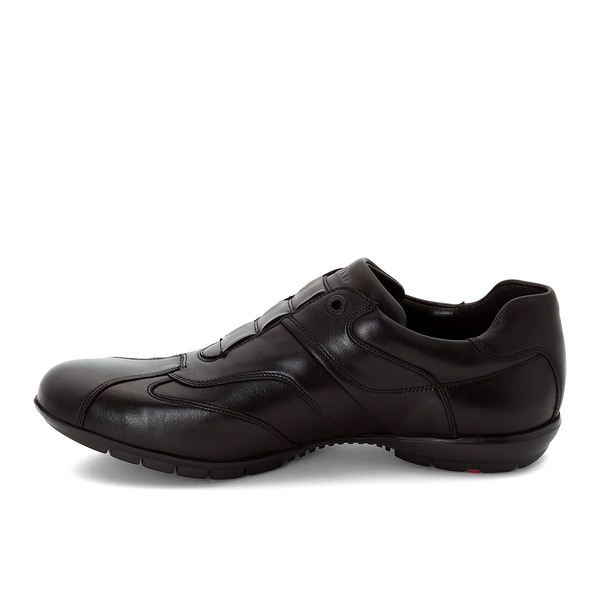 You can pair the sneaker with both business and casual outfits.